Get prepared for Global Game Jam with a free new asset pack and check out what games Crytek staff will be making during the event live on Discord. It’s nearly time for Global Game Jam, starting today, we already started the countdown! CRYENGINE is proud to be a sponsor of the event where developers will be creating a game in just 48 hours at locations all around the world, and at Crytek our own staff will be joining in the challenge. If you’re taking part, or just want to check out all the action, don’t forget to join our official Discord channel where our teams will be posting updates about their progress and you can chat with Crytekkers live, while they participate in the challenge. We’d also encourage you to join the official Global Game Jam Discord as well which has a dedicated CRYENGINE channel where you can post, swap tips, and give encouragement to CRYENGINE game jammers around the world. If Twitter is your thing, stay up to date and share your progress with the hashtag #CryJam. CRYENGINE is perfect for Global Game Jam because it was designed from the ground up for rapid iteration. 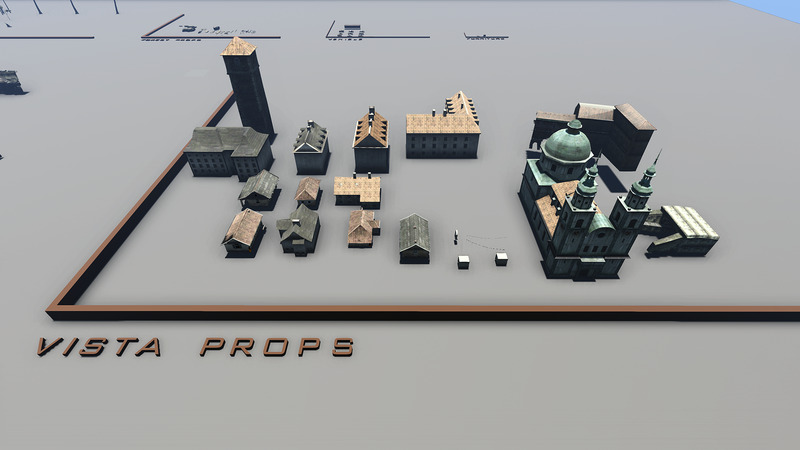 And as a little bonus to get everyone entering up and running quickly, we’ve delved into the vaults to create a free new asset pack with a range of different props suitable for a variety of games. The Global Game Jam Asset Pack is available now from the CRYENGINE Marketplace and includes clusters of assets including vegetation, forest props, vehicles, furniture, a train station, and a range of buildings. There are also several other asset packs available for free on the CRYENGINE Marketplace that can help you create your Game Jam project quickly. 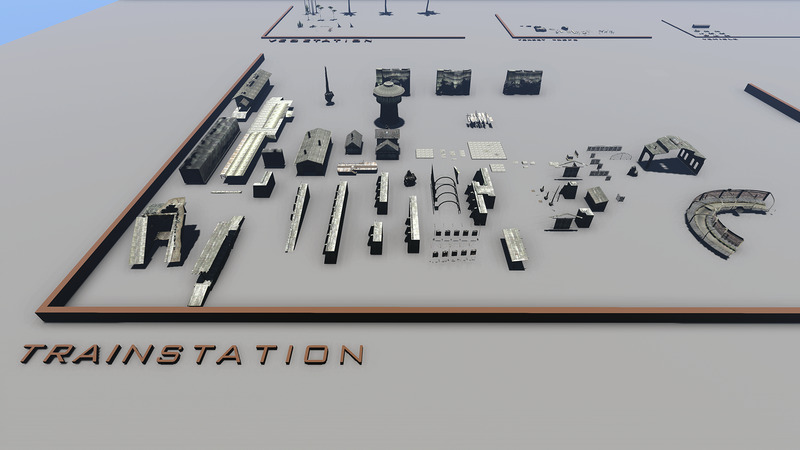 Check out our train yard scene, a range of furniture, a series of rocks, enough buildings to create a full sea harbor, a set of industrial buildings, residential buildings, and a pack of ground vegetation assets. All these assets are game ready, require no plugins, and will help you realize a range of different projects, so get downloading. If you’re new to CRYENGINE, we recommend checking out the CRYENGINE GameSDK Sample Project which shows you how to set up a level. You can also pick up some tips and tricks for Global Game Jam from our interview with Mohamed Trabelsi, a CryENGINEER who used our engine to create a game last year. And don’t forget to check our documentation pages and our tutorial vault on YouTube if you feel like you need some advice! Best of luck to everyone entering, and don’t forget to stay in touch and pick up advice on Discord, share your work on social channels with the #CryJam hashtag, and check out the progress from our own teams at Crytek HQ during the weekend. If you’re entering, let us know how you’re preparing in the comments, on the forum, and via Facebook and Twitter. Man, this looks awesome. Better be careful though, you guys might put http://free3dee.com out of business.